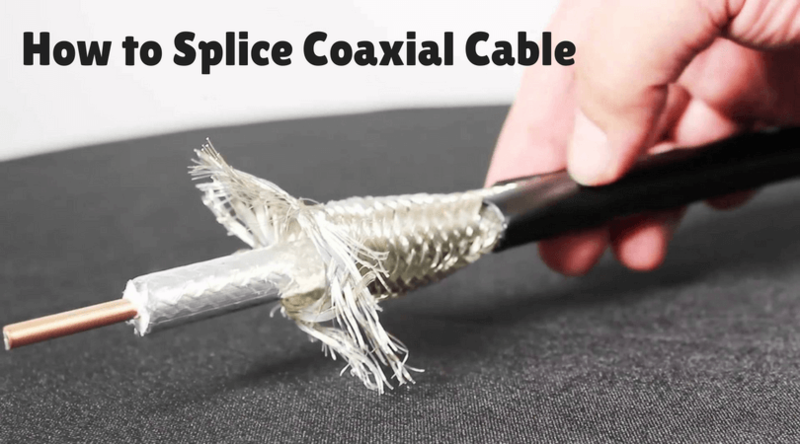 Cable splitter is precisely what the name suggests – it is a device that splits the cable! 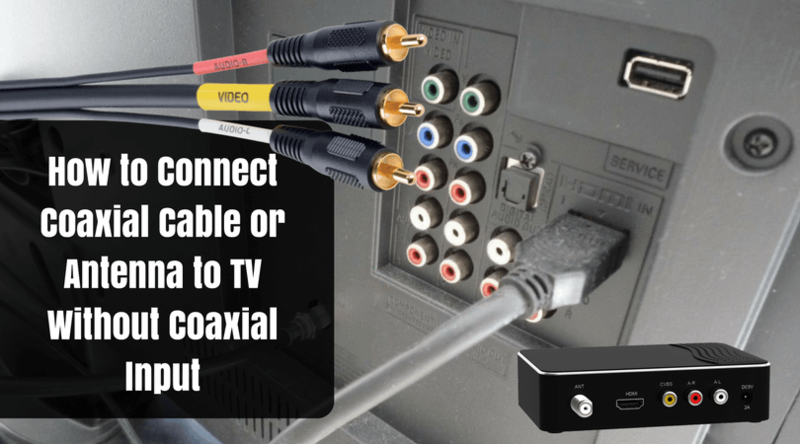 It is an excellent choice when you buy a new set and would like to access cable on your old television and new television without having to buy a new subscription altogether. 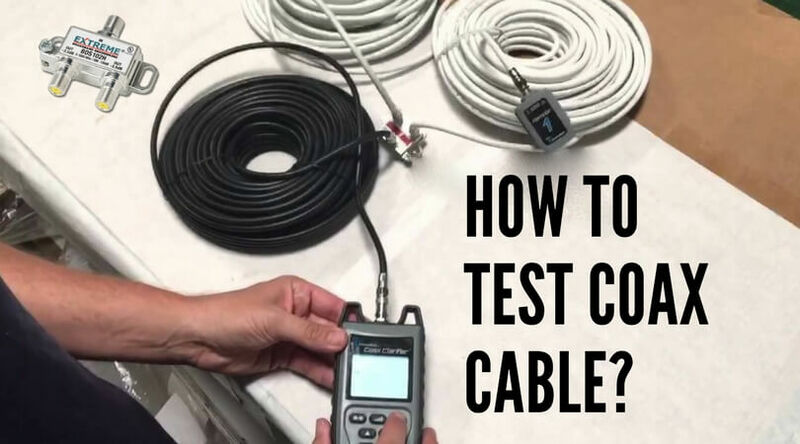 What Does a Cable Splitter Do? 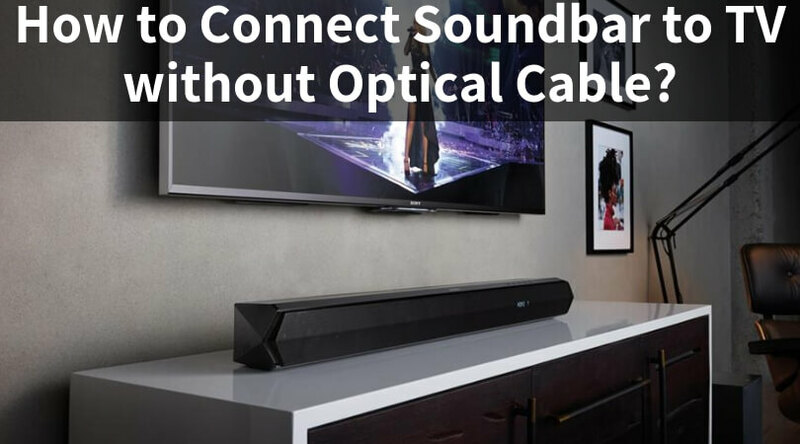 When you have more than 1 television sets at home, this can come handy. 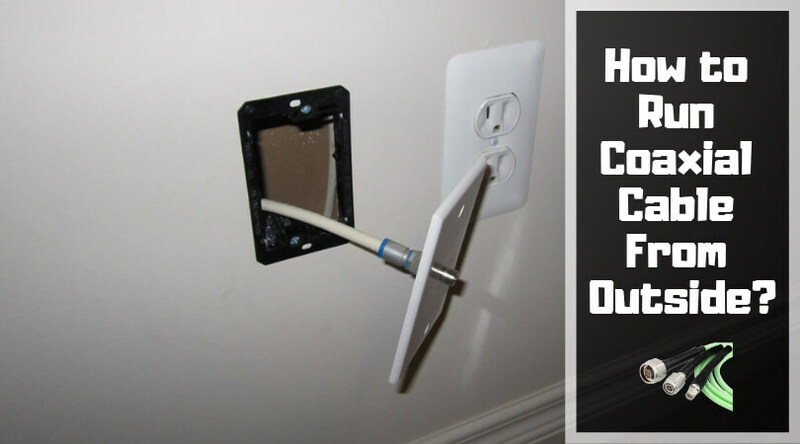 You can split the signal using the cable TV splitter into many outlets, and everyone at home can watch TV on different sets. When you check the market, you will see many splitters available. The best one for you is the one that suits your needs. For example, how many ways do you want to split the signal? You can choose from 2 to 16! Of course, the strength you should buy will depend on the type of TV set you have and how many TVs you have as well. 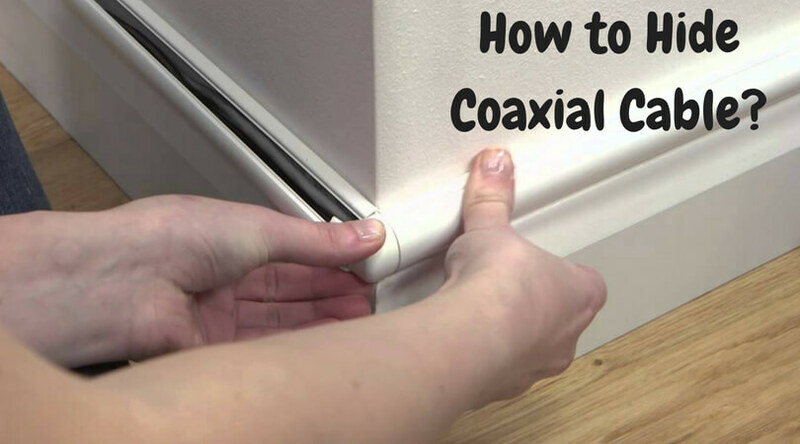 How Does a Cable Splitter Work? 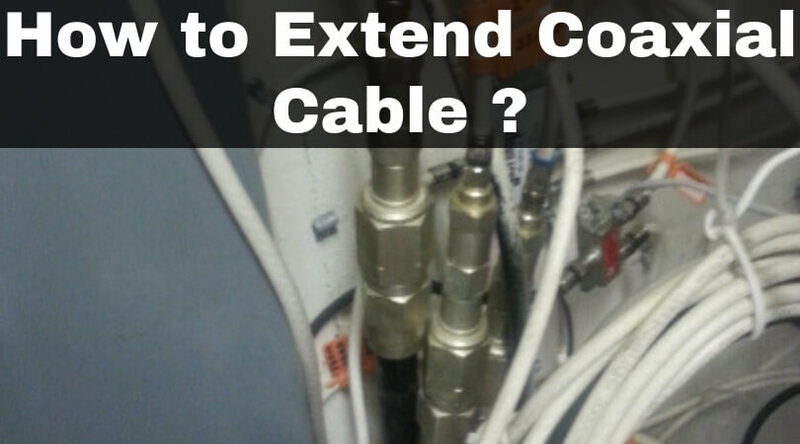 Never compromise on the number of outlets or output ports in a cable splitter. This is one of the key reasons behind the signal loss. 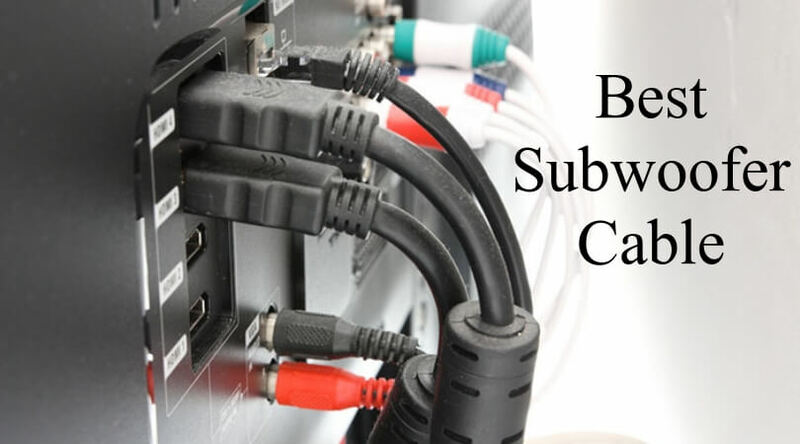 What are the Common Types of Cable Splitters? Balanced cable splitters: These splitters have an even number of output ports, and the strength is balanced among these ports. They all suffer the same amount of signal loss. Unbalanced cable splitters: These splitters have an odd number of output ports, and the strength is unbalanced. A few ports may suffer more signal loss than the rest. Resistor cable splitters: Resistor splitters divide only 50% of the signal among the output ports. The remaining 50% is lost. That’s why, even though these are cheap, we advise against buying them. 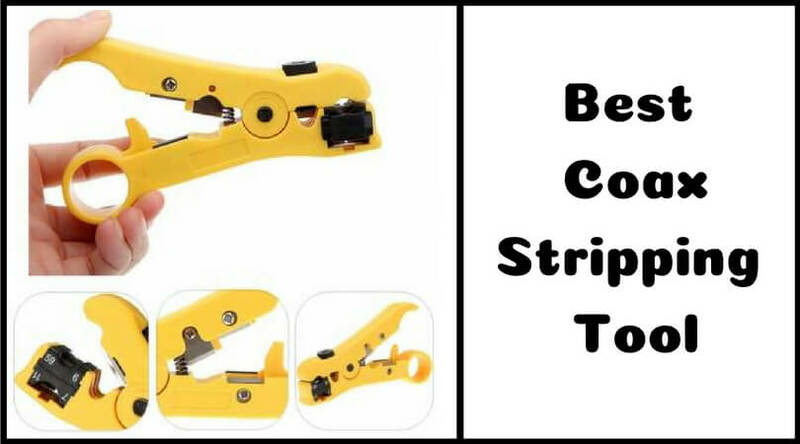 Transformer cable splitters: These splitters work to divide the signal equally among the ports. 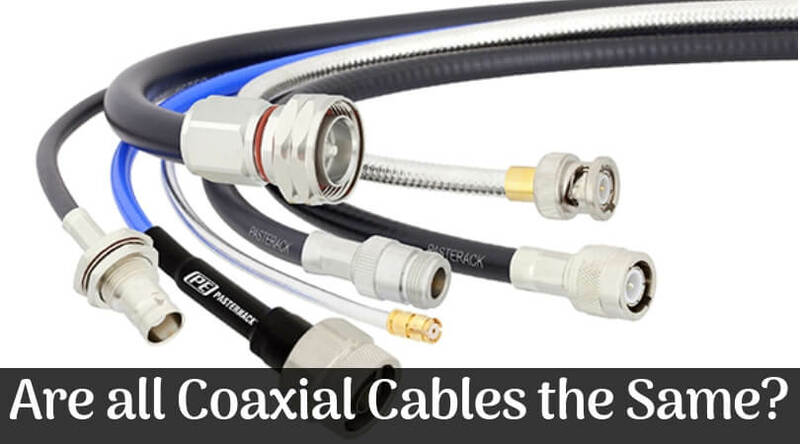 High and low-frequency splitters: Digital cable signals use 5-1000 MHz band. 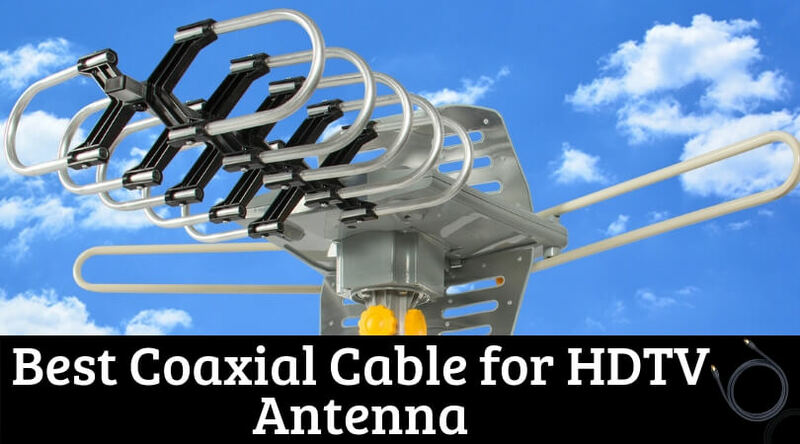 Satellite TV signals use 2-2300 MHz band. 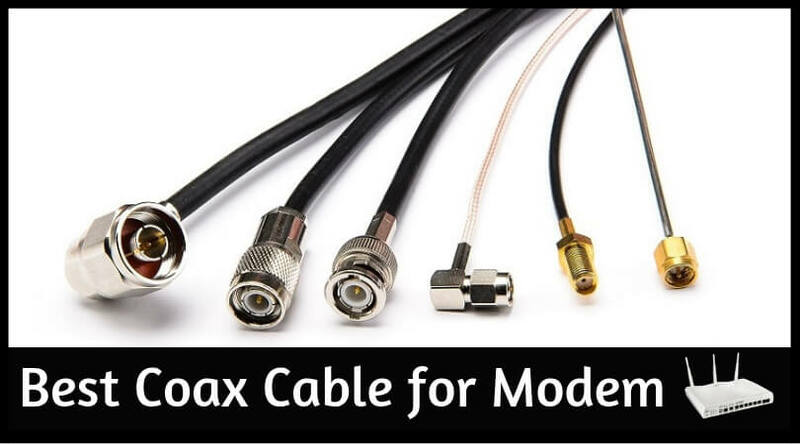 High-frequency splitters can be used for almost all cable TV signals because their range is pretty extensive. 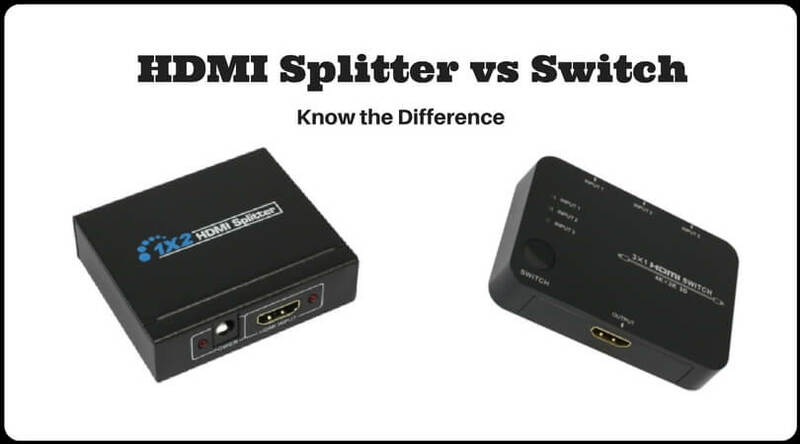 However, you cannot use low-frequency splitters for satellite since their range does not cover it. 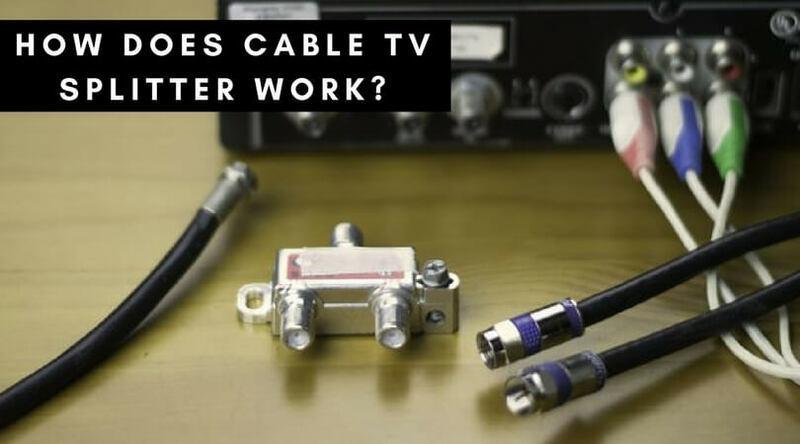 Now, one thing that you must remember and be careful about is that cable TV splitters are different from satellite TV splitters. 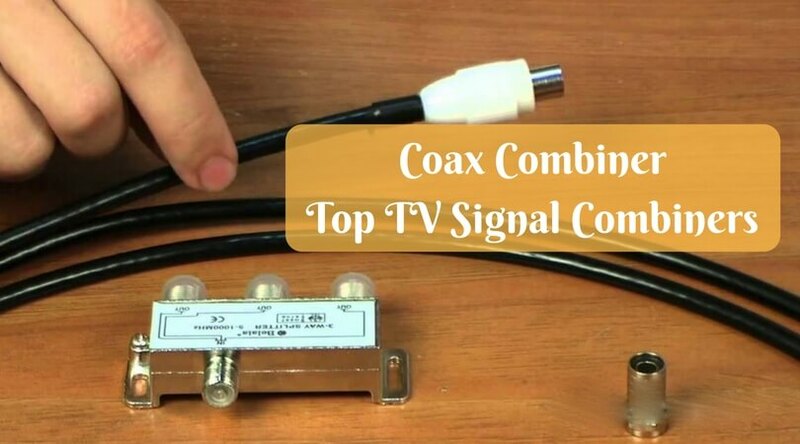 Using one for the other may cause more signal loss and reduce the strength drastically. This will affect picture quality. 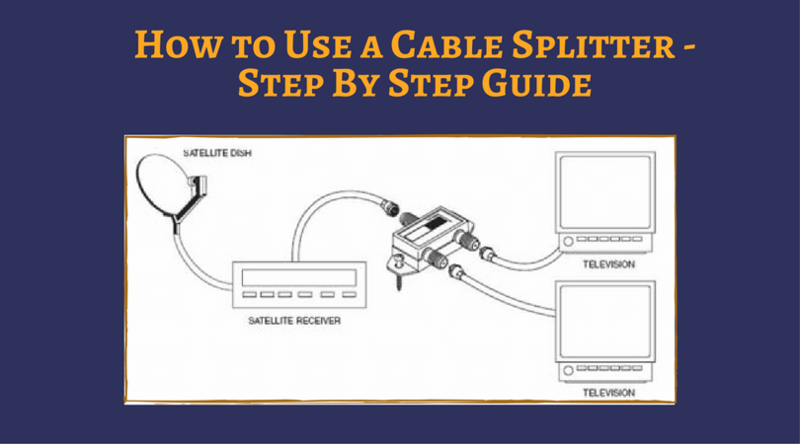 This guide was to help you get a clear understanding of cable TV splitters so that you know which one to pick. We would love to hear your comments as well.